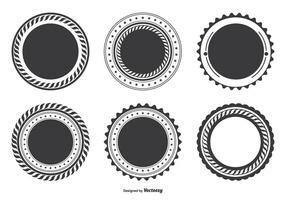 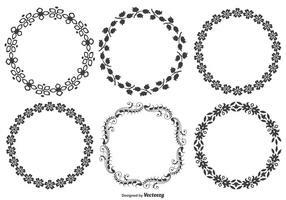 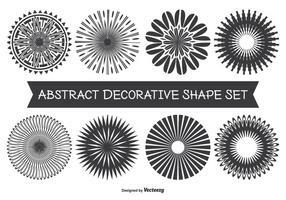 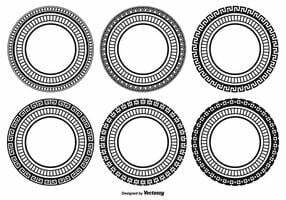 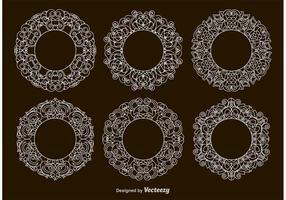 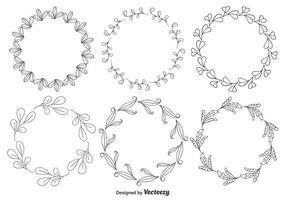 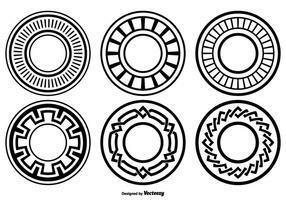 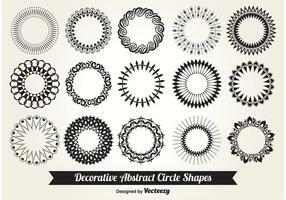 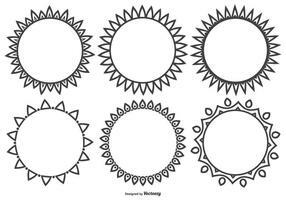 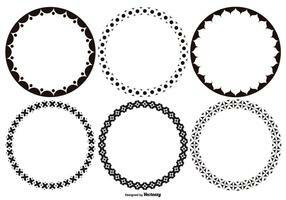 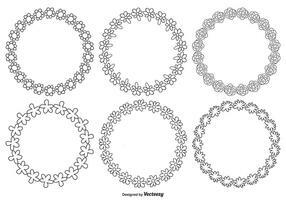 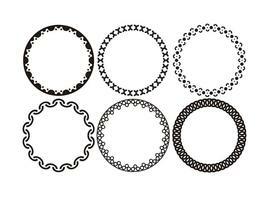 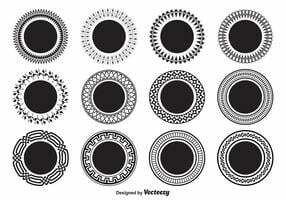 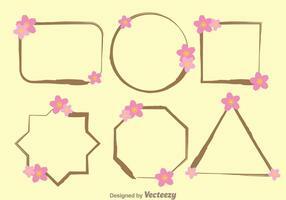 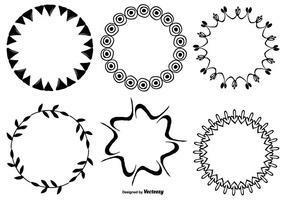 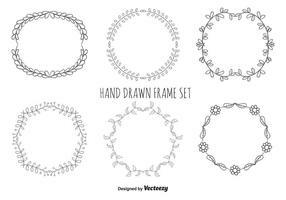 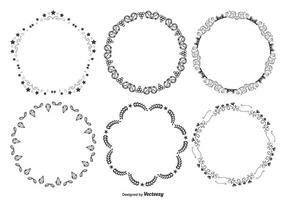 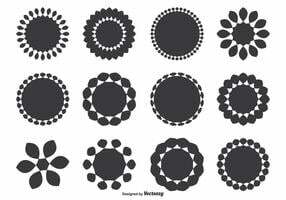 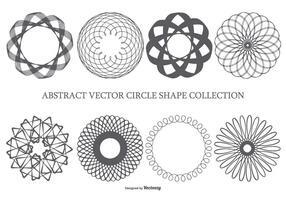 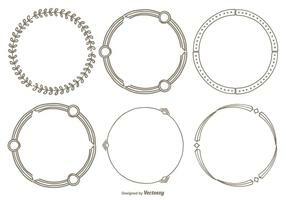 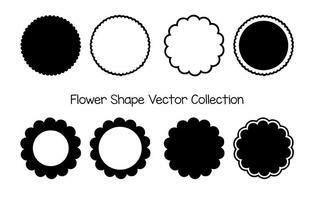 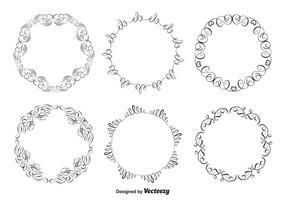 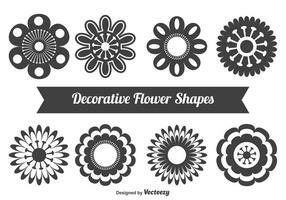 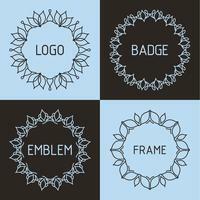 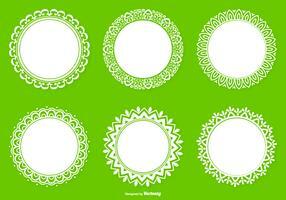 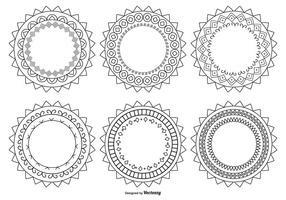 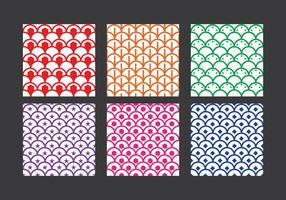 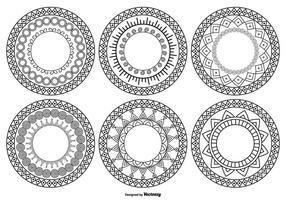 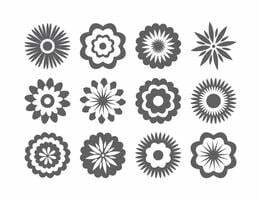 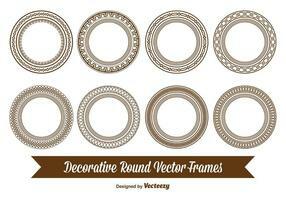 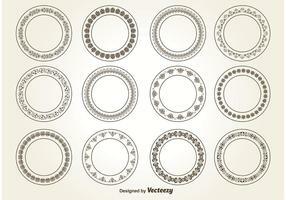 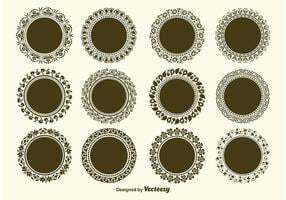 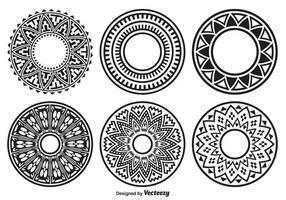 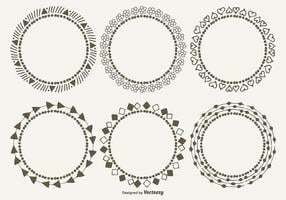 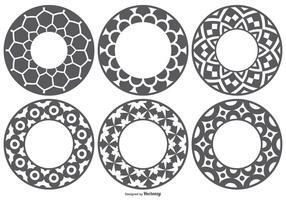 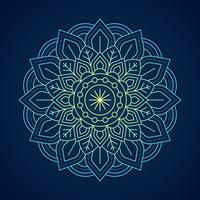 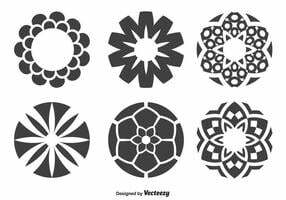 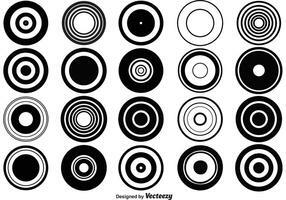 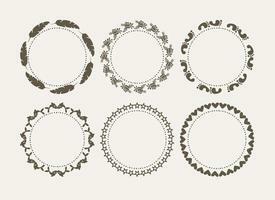 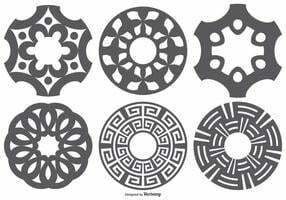 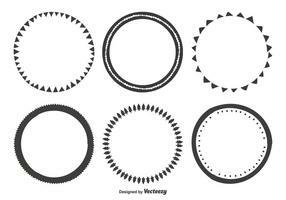 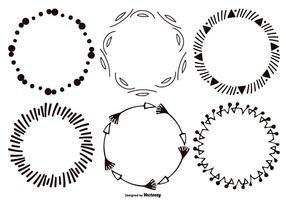 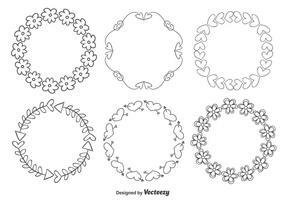 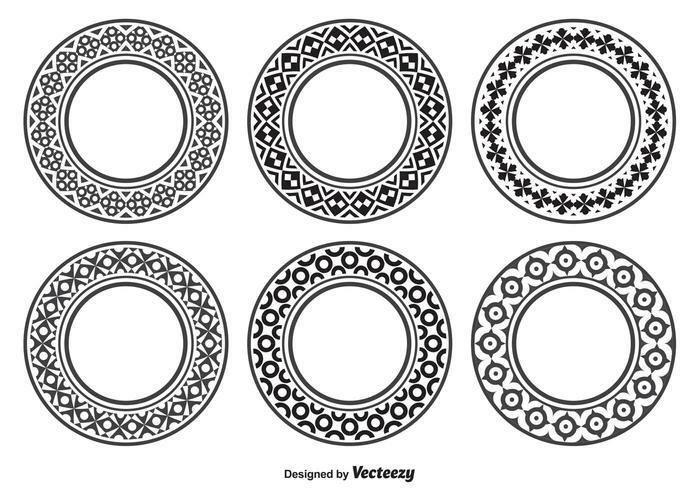 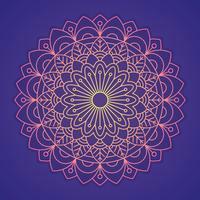 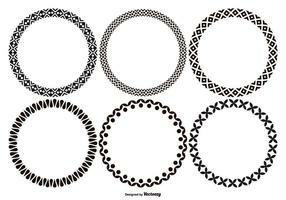 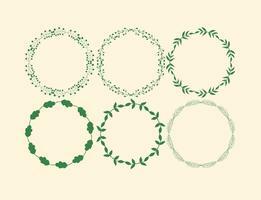 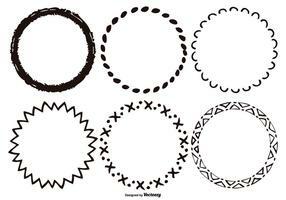 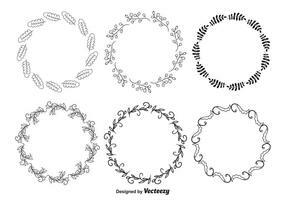 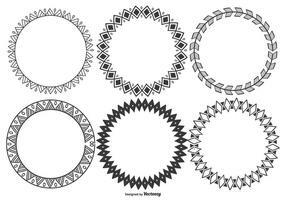 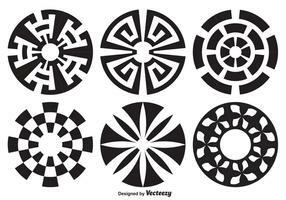 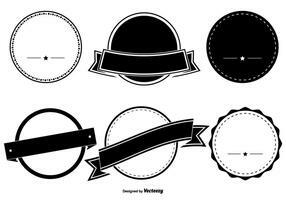 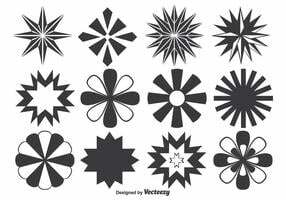 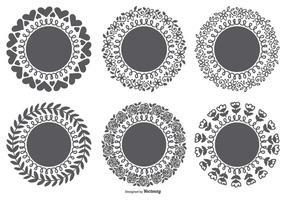 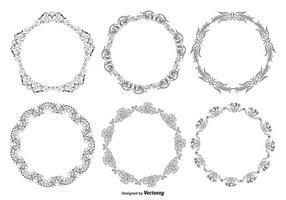 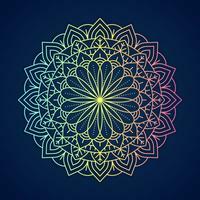 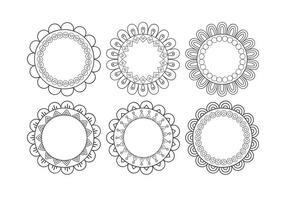 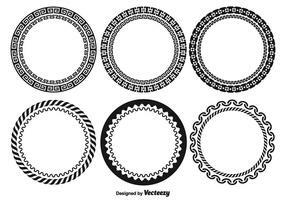 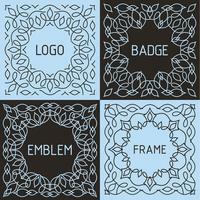 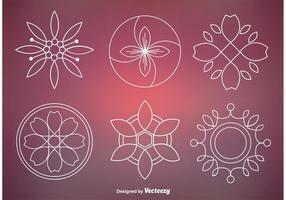 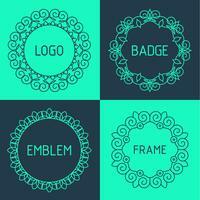 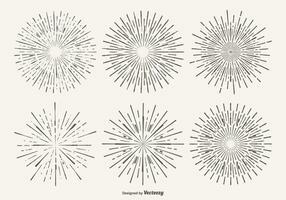 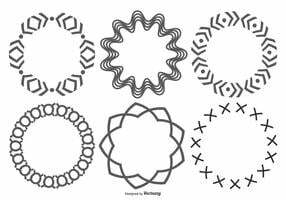 Here is an awesome and useful set of assorted decorative circle ornament shapes that I really hope you can find many great uses for...Enjoy! 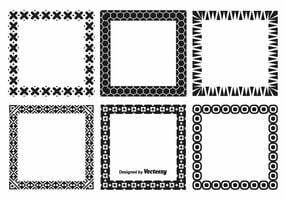 Set of red polka dot frames with text space. 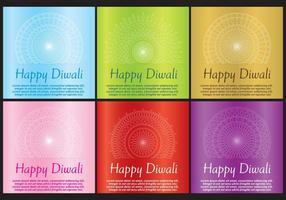 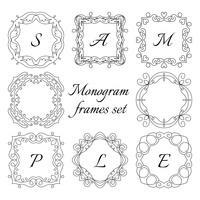 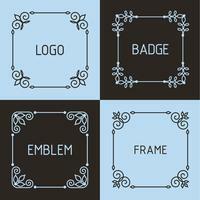 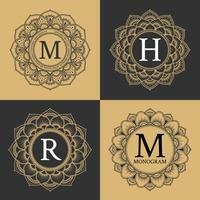 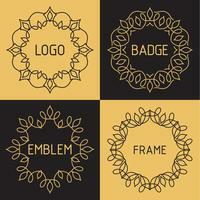 Set of gold polka dot frames with text space.